She had a congenital cleft lip. She was born in Dragon Boat Festival in 1984, so she was named DuanYang. She was one of the twin sisters. She had two earring lobes, one of which is slightly squint. 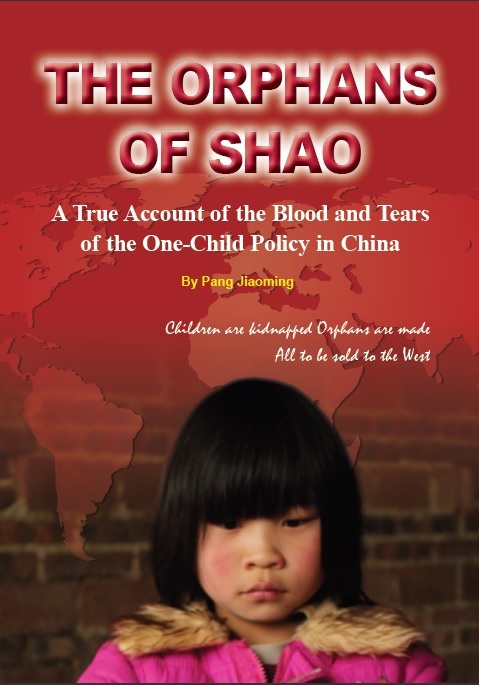 She was sent away because of the “one child” policy. She was estimated born in 1982 and had a older brother. Her last name should be Fang.